For some, just the word cheesecake can get the entire family running. Mention New York Style Cheesecake and the family starts sprinting. Nothing is as rich, or creamy as authentic NY style cheesecake. Naturally, you used to be able to only get it in New York, which ironically has a section in it called Williamsburg. But you don’t have to go to Williamsburg New York to get great cheesecake. 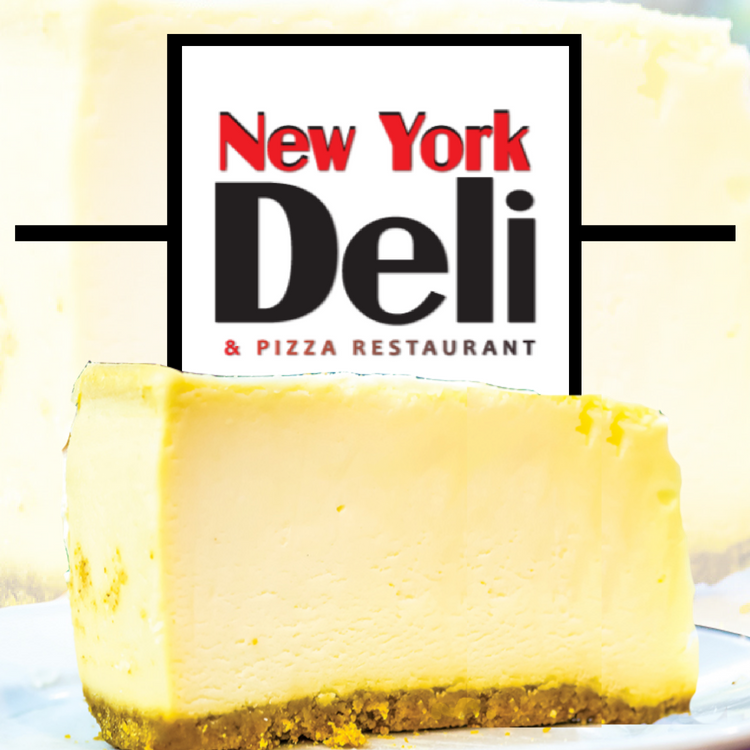 The New York Deli offers great cheesecake right here in Williamsburg, Virginia. This is Williamsburg, Virginia and as such there has to be history buffs nearby or reading this. Thus here is a quick synopsis of the origin of the modern Cheesecake in New York City.